The primary spouse who has the physical custody of the children typically gets monthly cash payments from the other parent. The maintenance order or the divorce agreement will have a mention of how much will be the amount of money paid by one parent to the other each month. Either the monthly payment is done in advance or it is determined on a particular date on every month. The mode f payment could be through electronic transfer/debit order in an account specified by the parent who is entrusted with the primary care of the children. The amount of maintenance cost that is payable may have an annual increment on the divorce order’s anniversary date or whenever there is a change in the inflation eats as declared officially. Educational expenses can include pre-school as well as aftercare fees, school lunches, camps, school outings, additional tuition fees, school fees expenses towards sports and extra-curriculum activities, any other activities the kid participates, sport tours and club fees, and expenses related to any type if equipment like computers, uniforms, stationery, school books and any other expenses for the child related to his or her school. Parents must also bear medical, surgical, dental, vision, orthodontic and hospital expenses for their children whenever necessary as per their means. 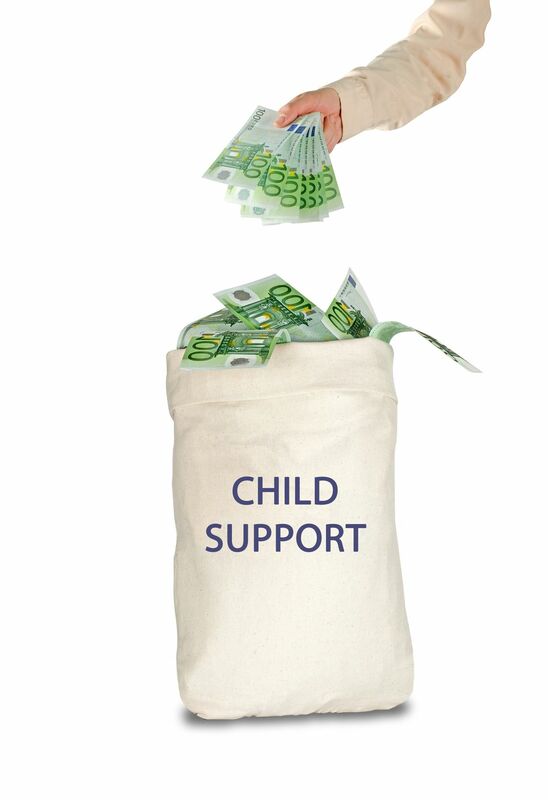 As mentioned before, both the parents should support their kid according to their financial capacity. Though a father may be financially stronger, the mother cannot shirk the duty. Posted on Friday, January 26th, 2018. 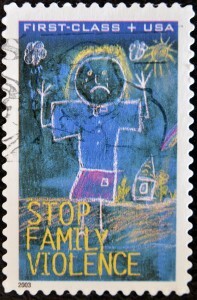 Filed under Child Support, Family Law, Frequently asked questions. 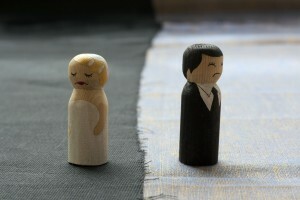 Are you planning to get divorced but do not know how to initiate the process? There is a common misconception that a divorce process is always a lengthy and complicated one, which may not be necessarily true. 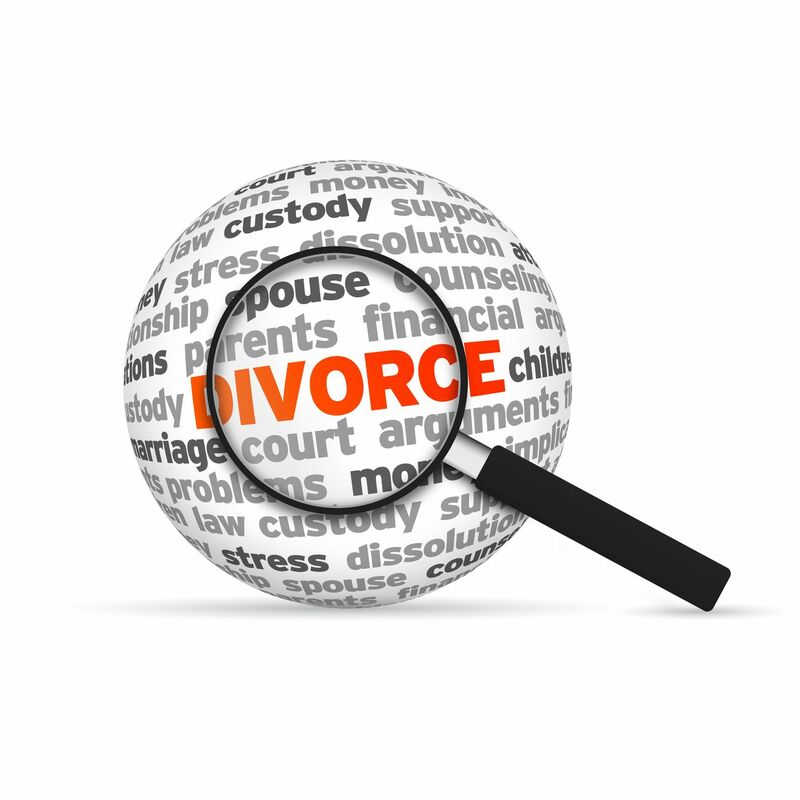 Here are some of the ways to get a divorce in Orange County, California. It is possible that both you and your husband/wife have sorted out all the parenting, tax and financial issues already. So, you have time at your disposal to go through those detailed guidelines, draft and file documents in the court. A majority of the bar associations or states sell handbooks that are handy for filing the paperwork or a do-it-yourself divorce. Alternatively, one can also browse through the website of a state on uncontested divorces to get a hang of the things. Usually, it takes about two weeks to complete the documentation and procures notarized signatures. However, you need to wait for the court’s final divorce decree that may take anywhere between a fortnight to about six months based on the time taken by your court. It is highly possible that both you and your partner failed to resolve the parenting, financial and tax-related issues. However, if both of you can still be together in one too then a mediator with a neutral approach can guide both of you on the issues that could eventually sort out your differences. The basic aim of a neutral mediation is to assist you and your spouse to arrive at a settlement without the court’s intervention. It is not necessary that a mediator has to be an attorney. However, if the mediator is one, the person can get all the legal documents ready and then file them in the court on your behalf. While mediation is a voluntary act, it becomes binding after an agreement is signed. The speed of a mediated divorce is reasonably fast and can be usually arrived within three months. It is quite similar to a DIY divorce but the difference is that you need not procure blank court papers. Rather, the online program will ask you certain questions and you need to key in your responses. Thus the software program does the paperwork on your behalf. You just need to take a printout of the final documents and notarize them before filing in the court. It takes less time than a DIY divorce as the paperwork is simplified due to the online program. Both the parties should hire their respective attorneys who will represent them while the divorce proceedings are on. It can be a time-consuming procedure. Posted on Monday, January 8th, 2018. Filed under California divorce, Divorce advice, Divorce court proceedings, Family Law, Frequently asked questions, Orange County divorce. Property division is an important part of a divorce and many people are cautious about what happens to their properties after a divorce. Properties can be many types and are usually seen as separate or marital. Properties can include stocks, loans, shares and intangible materials. In recent years, the number of out-of-state marriages has risen and this includes individuals who belong to a different nationality. Now, these ‘other’ nationality individuals have properties which are not present in the U.S. soil. How are such properties treated once the couple gets divorced? A divorce comes with many complications and most of them involve dividing properties and other finances. Even with an experienced lawyer, it can be tough for some to accept the final outcome of the divorce proceeding. How are out-of-state properties treated in a California divorce? 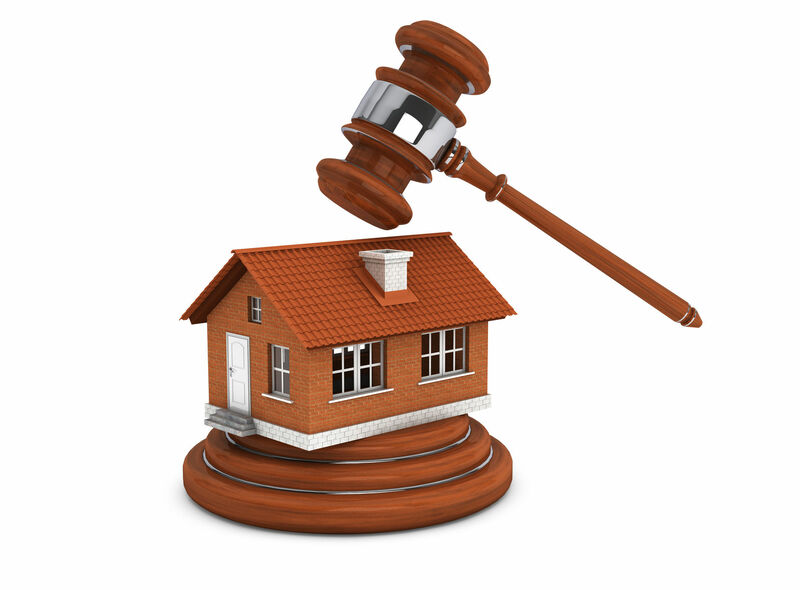 California state laws allow family law judges to have jurisdiction over properties that are located outside the state of California, which are considered “quasi-community property.” They are entitled to make decisions that directly involve out-of-state properties. Properties that are acquired during a marriage are regarded as marital community property by the California law and must be divided equally after a divorce. Properties purchased during the marriage outside of California are generally treated as quasi-community property and are liable for equal distribution. Dealing with out-of-state properties can become complex and confusing. During such property divisions, the family law judge plays a vital role and much of the outcome depends on the judge. It is advisable for individuals going through divorce mediation to hire an Orange County divorce mediator lawyer who has experience in out-of-state property dealings and division. Posted on Wednesday, December 20th, 2017. Filed under California divorce, Division of Property, Divorce, Divorce & Division of Property, Divorce advice, Divorce and Finances, Family Law, Frequently asked questions, Orange County divorce. There are many such instances when kids may find themselves trapped while their parents are getting divorced. In majority cases, conflict precedes a divorce. 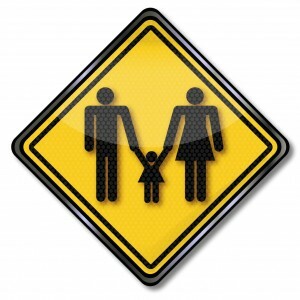 When a couple is childless, they would simply divorce one another and may avoid seeing them again. However, things are different when they have children from their marriage. In such a scenario, you may have to keep meeting your former spouse repeatedly as the spouses need to co-parent. The responsibility lies with both the parents to ensure that their co-parenting relationship does not create a stress in the kids’ lives. After all, they should not feel entangled in the midst of the conflict of their parents. 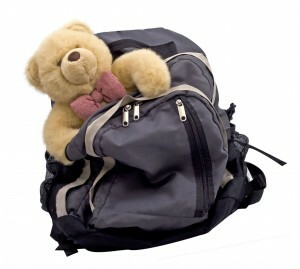 The following tips will ensure that children are kept away from stressful and emotional situations. This is not a difficult task to accomplish. Whenever your children are with you, you should concentrate on them. Avoid being vocal about your negative thoughts on the spouse while interacting with your children. All that toxic stuff need to be compartmentalized. Simply keep them sealed and do not share them with your kids. You should always give your ex-spouse the same kind of respect that he/she had before you divorced. While this may take some effort and acting, but you should always be courteous to the other parent for the welfare of your kids. This will, in turn, ensure that your offspring will also be respectful towards you. Avoid discussing financial matters with your kids before or even after your divorce. In case your divorce lawsuit seems to be an expensive affair, your kids need not know the details of it. Moreover, if you are going through financial constraints after your divorce, you should not use your little ones to vent out your worries and apprehensions. In case you are having financial issues while still being married, avoid discussing the matter with the kids. Do not say or discuss anything that will make your kids become concerned over your financial crisis. Do not treat your divorce as just a game where a scoreboard is being maintained and there are two teams. It is not a job of your children to act as your cheerleaders during the divorce. To learn more about the divorce process in California and how mediation can help, please click this link to visit our page, What is Divorce Mediation. Posted on Wednesday, December 13th, 2017. 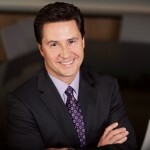 Filed under California divorce, Coping with Divorce, Divorce & Kids, Divorce advice, Family Law, Frequently asked questions, Orange County divorce, Orange County divorce mediation, Orange County divorce mediators. 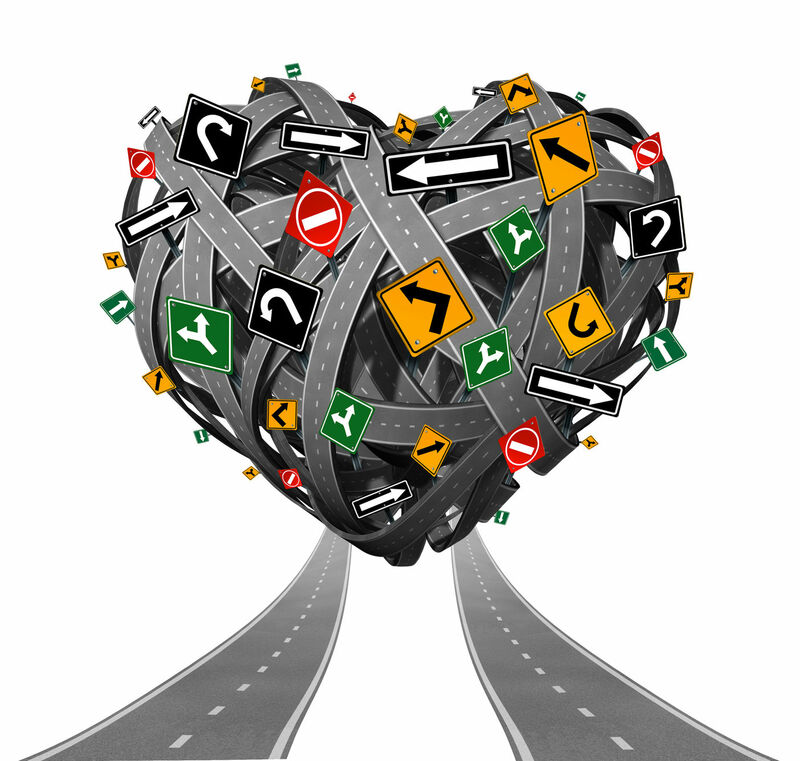 Are you uncertain of whether you want to divorce your spouse or not? If it is so, you can relax since there are various other alternatives to a divorce, which you may consider. These are counseling, annulment, and separation. An effort to stay separately prior to going ahead with a return to your married life or a divorce. Opting to separate till the time you satisfy the state’s requirements for divorce. You need to understand that going for a legal separation does not mean your marriage has ended. Moreover, such a state does not permit you to get married to another person. 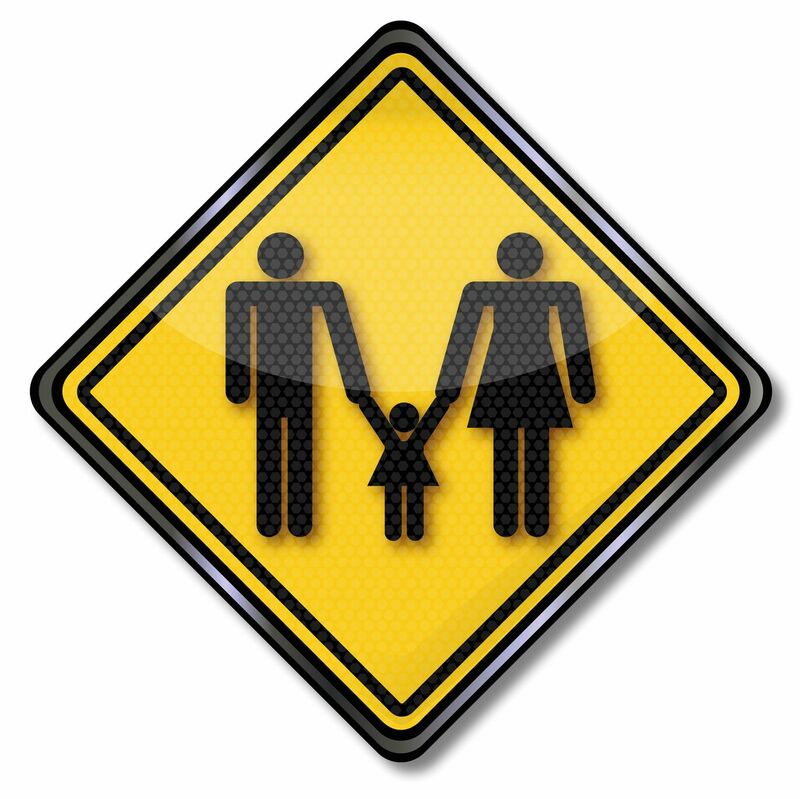 Legal separation is just a way for managing your child custody, finances as well as other relevant issues. When a married couple gets in touch with a mental health professional, clergy member or a counselor to get their concerns addressed, the process is called counseling. There are some widely-known reasons of divorces like communication gaps, financial differences and lack of physical intimacy that can be effectively sorted out with the help of a therapist sometimes. This is a good alternative when you want to remain with your spouse in the marriage. Unlike a divorce, the couple remains married while the counseling process is on. Moreover, the said couple’s legal situations, childcare and financial situation also remain the same. It is a process that proves that the marriage did not exist from the very beginning. You can annul your marriage for certain issues, which existed prior to your marriage. Such issues are now making your marriage invalid in the eyes of the law. Some of the potential causes for annulment could be polygamy, underage marriage, duress, and fraud. Annulments can be distinguished from divorces as you may not be able to make claims for community property rights or spousal support, unless the other person qualifies as a “putative spouse” in California that could entitle that person to obtain such rights as if they were a legal spouse. Posted on Tuesday, December 12th, 2017. Filed under Annulments, California divorce, California Family Law, Divorce, Divorce advice, Divorce court proceedings, Family Law, Frequently asked questions. 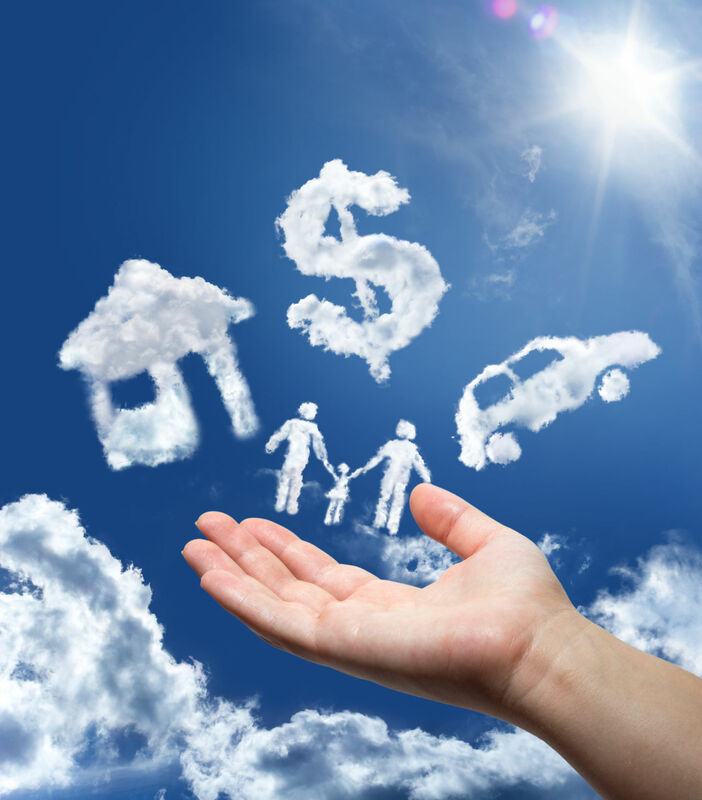 Managing finances after your divorce are finalized is a big step in your new life. Since you have already gone through your divorce process, you know finance matters can make you highly stressful. For many people, the major cause of Rory and tension is that they will be devoid of their second household income. Moreover, there is a requirement to tighten your purse strings so that you can deal with a financially trying time. There are some others who struggle a lot post their divorce since their former spouses always handled the finance part. Here are some top tips for handling your finances post divorce. You need to ensure that you are aware of the condition of your financial standing after the divorce. It is the right time now to seek out for superior deals on the existing financial products to improve your finances or discard any product that is not performing well in the market. When you know what and where you are do ending your money, you are moving in the right direction to keep the finances under your control. You can use a spreadsheet like an Excel or could use your mobile phone’s note application to start keeping a tag on every item that you spend. This way you can one where your money is flowing where and how you may start saving more money. It is not unusual to start panicking about your financial position after your divorce is through. 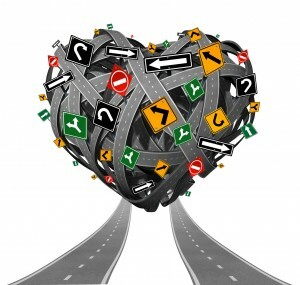 You start feeling overwhelmed with too many new developments in your new life. So, begin with what is really vital i.e. ensuring that you have enough finances to keep your children sheltered, clothed and fed properly. When you prepare a realistic budget, it will serve as a guiding force so that you can sail through the time coercion that immediately follows after a divorce without facing financial difficulties. Apart from where your money is young as discussed before, you should have a proper tab on your earnings too. So, examine your earnings and expenses to prepare a practical budget. Post your divorce you need to ensure that all your financial products gave the correct names mentioned in them. Such documents include your credit cards, Frank accounts, title deeds, wills and insurance policies. You should not hesitate or feel embarrassed if you need expert advice if it is about handling your finances after your divorce. In case you feel that you require financial, legal and tax advice, simply go ahead and get the necessary consultation. However, make sure that the expert you consult is registered with the appropriate bodies. Posted on Thursday, December 7th, 2017. Filed under California divorce, Coping with Divorce, Divorce & Debts, Family Law, Frequently asked questions, Orange County divorce. Can A Separation From Your Spouse Save Your Marriage? Do you feel that your marriage is in a crisis? If it is so then you may be in a dilemma about what to do next. There is a possibility that you have not left any stones unturned to salvage your marriage starting from undergoing joint therapy sessions to dating one another once again. However, things seemed to have got even worse. In case you are at the rope’ end, your marriage could still be saved by opting for a trial separation. Although. It may not be intuitive to keep both of you together, in some cases, separations have proved to be useful for those couples who are going through a rough patch and have managed to bind them together. For several months, you and your spouse have been bickering against each other and arguing heavily. Perhaps, you need to show a little fondness toward each other now. If you and your spouse are away from each other, getting away from the daily grind becomes simpler and regular fights may also subside for the better. You can get time to retrospect at a lot of things, which you could have missed out when you were together. It is usual for everyone to need a little space on certain occasions. If there has been trouble in your marriage for some time, it is not possible to see something nice about your partner at all. However, separation can give you an opportunity to get away from them. It can also serve as a reminder of your love for one another. each other in the middle of a crisis and there is always a person to handle the mess in their daily life. But when you go through a trial separation, it becomes easier to learn and understand that you are missing your spouse at your side. You may also realize their appeal as your spouse. Though it is not compulsory to get in touch with a divorce lawyer for figuring out ways of staying in different houses for some time, a lawyer can come handy to ensure that things work out according to your convenience. At times, a separation is a time when you don’t have to worry about the well-being of others. You can utilize this time to go out on a vacation with your friends. You may also get time to make up your mind on your exact feelings are about your relationship with your spouse. Posted on Friday, December 1st, 2017. 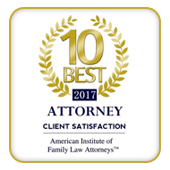 Filed under California divorce, California Family Law, Coping with Divorce, Divorce, Divorce advice, Family Law, Frequently asked questions, Marriage advice. Emotional divorce can occur when partners become emotionally separated from the marriage. There are some spouses who get emotionally separated even before their divorce. There are other people for whom the process starts after the divorce comes through. Most of the times, a divorce is one-sided. 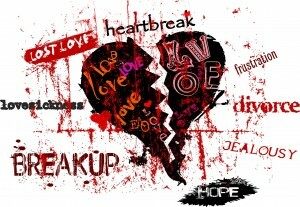 Typically when a spouse has separated from the marriage at an emotional level, they want a divorcé. There are some spouses who are known to struggle for several years feeling emotionally distant before they realize that they need to get divorced to solve their marital problems. Such spouses are known as “walk-away” spouses. There are various reasons why a walk-away spouse gets emotionally detached. When a spouse gets emotionally detached, it is a way of mentally asserting that certain boundaries should be maintained in a marriage when the marriage is not safe for them or they get hurt. When a person gets emotionally divorced, he or she can have a feeling of psychological integrity. Most of the times, emotional divorce occurs before the process of legal divorce since these people feel that they needed to withdraw into a shell and safeguard themselves from the conflicts in the marriage. Left-behind spouse is the spouse who has been left behind for dealing with their emotions post the legal divorce taking place. Either of the spouses can divorce themselves emotionally from the marriage. However, this phenomenon is observed more in the case of women. A walk-away spouse becomes distant and cold. He or she has no interest to work on the marriage. A left-behind spouse has a natural instinct of controlling the situation. They did not see the tell-tale warning signs that could have alerted them that their marriage was shaky. Plus they were clueless about ways to respond effectively. Hence, they behave in a fashion that made the walk-away spouse go away even further emotionally. Posted on Tuesday, November 14th, 2017. Filed under California divorce, Family Law, Orange County divorce. It is not easy to be a co-parent, especially after you have split from your spouse and your relationship with your former partner is strained. You may have apprehensions about the parenting abilities of your ex-spouse, worried about your child support or stressed about some issues. You could also be tired of the ongoing conflict and feel that all that animosity between you and ex-partner will never disappear. However, when you co-parent in an amicable manner with your former spouse, you can provide security, the close relationship with your kids with both their parents and stability that they require. It is for the well-being of your children that there will be a possibility to overcome the challenges associated with co-parenting and build up a cordial and working association with your ex-spouse. These tips will help you to resolve conflicts on contentious issues, be consistent and remain calm so that the custody and parenting schedule with your ex-spouse works well and your children feel secure and happy. If you want to enjoy a fruitful co-parenting experience, you need to have a check on your emotions. This means that you should keep your hurt, resentment, and anger at bay for fulfilling the needs of your kids. It is true that keeping such emotions at a distance could be the toughest part to work towards a good working relationship with your former husband but nevertheless, it is an extremely important one. 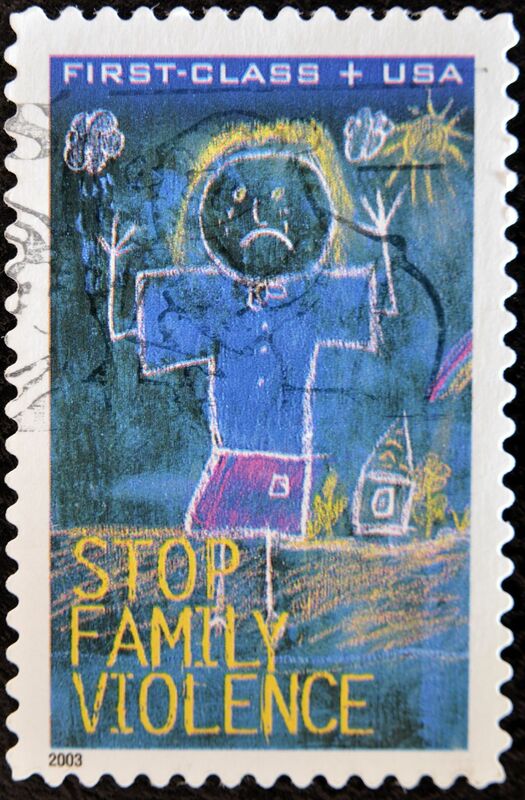 Being successful as co-parents are opposed how you or your ex-spouse may feel about one another. Rather it is all about the future well-being, stability, and happiness of your kid. Avoid putting your kids in between. It is highly possible that you may not lose all the bitterness or anger about your divorce ever. However, the best technique will be to compartmentalize your emotions and keep telling yourself that these are your concerns but not your kid’s; you should ensure that the issues you have with your ex-are kept away from the kids. Meaningful, consistent and peaceful communication with your former partner is a must for making your co-parenting click, although they may not appear to be possible. However, everything starts with your mindset. You need to remind yourself that the peaceful communication between both of you can be highly needed for the well-being of your child. Prior to getting in touch with your ex, introspect how your discussion could affect your kid and make a resolution to conduct yourself in a dignified manner. The key point of every talk that you have with your ex should revolve around your kid. You need to also note in this context that meeting your former spouse physically may not be essential always. You can speak to him or her over the phone, exchange messages, emails or texts on a majority of the occasions. Being a good parent also involves having frequent decisions with your ex-irrespective of what you feel about one another. When you communicate and cooperate with one another without bickering or hurting one another, making decisions become much easier and simpler on everyone. When both of you work together as a team, decision-making with respect to your child becomes quite easy. To learn more about the divorce process in California and how Orange County divorce mediation can help, please visit our page, What is Divorce Mediation. Posted on Saturday, October 28th, 2017. Filed under California divorce, California Divorce Mediation, California Divorce Mediators, Child Custody, Child custody mediation, Co-Parenting, Coping with Divorce, Divorce, Divorce advice, Family Law, Frequently asked questions, Life After Divorce, Orange County divorce, Orange County divorce mediation, Orange County divorce mediators, Parenting tips.